The winner of The Ultimate Fighter, Forest Griffin still remains a favorite player for his fans and has been chosen as the coach along with Chuck Liddell for The Ultimate Fighter Latin America 3 which will be aired in August. Forrest Griffin, a former mixed martial artist from America and a former police officer in Georgia defeated Stephan Bonnar during the first UFC. He had also served as a coach with Quinton Jackson on The Ultimate Fighter 7. The two famous personalities Forrest Griffin and Chuck Liddell are geared up to train their fighters in order to prove their worth. Griffin is very excited to take part in The Ultimate Fighter Latin America 3 and he knows how competitive Chuck Liddell is and hence has all plans to put in his best efforts for the game. He is also thrilled with the fact that in Latin America, the UFC is still new and he wants to take every single opportunity to help the sport to grow in there. 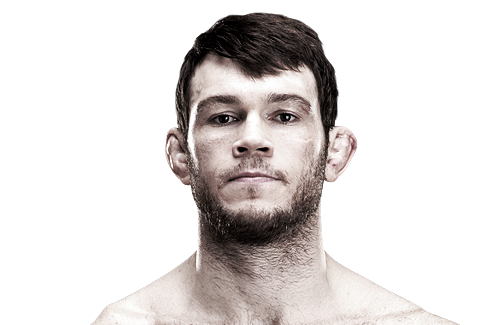 Forest Griffin has been the winner of the first UFC at lightweight and had tried hard to win the UFC championship for heavyweight as well. As far as Chuck Liddell is concerned, he was amongst the strong players in the light heavyweight championship and has been working in the company after he got retired in the year 2010. Liddell felt honored to become a part of Latin America UFC series and is excited to train the fighters to compete. He also said that he would also teach them a few tricks which he learned during his career. Both coaches are strong and have performed brilliantly previously. So let’s hope that this season turns out to be another good win for these coaches. The coaching duties will be performed well by them and the fan followers of Forrest Griffin have set high expectations on him.